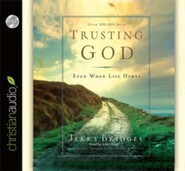 In an effort to strengthen his own trust in God during a time of adversity, Navigator author Jerry Bridges began a lengthy Bible study on Gods sovereignty. The revelations changed his life. In Trusting God, Jerry shares the scope of Gods power to help you come to know Him better, have a relationship with Him, and trust Him moreeven when unjust things happen. Tragedy, grief, loss, and death are part of life. 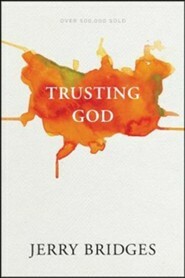 Discover how Trusting God can reveal biblical truths about God. 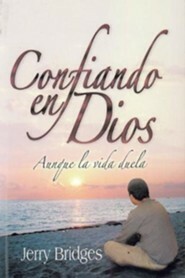 A study guide is also available separately (ISBN 9781600063060). 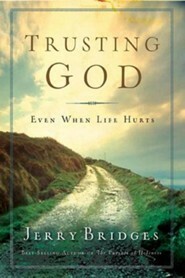 I'm the author/artist and I want to review Trusting God: Even When Life Hurts - eBook.